The first specialist burns service attached to a major trauma centre has treated 150 patients in its first nine months – thanks to a rise in acid attacks. 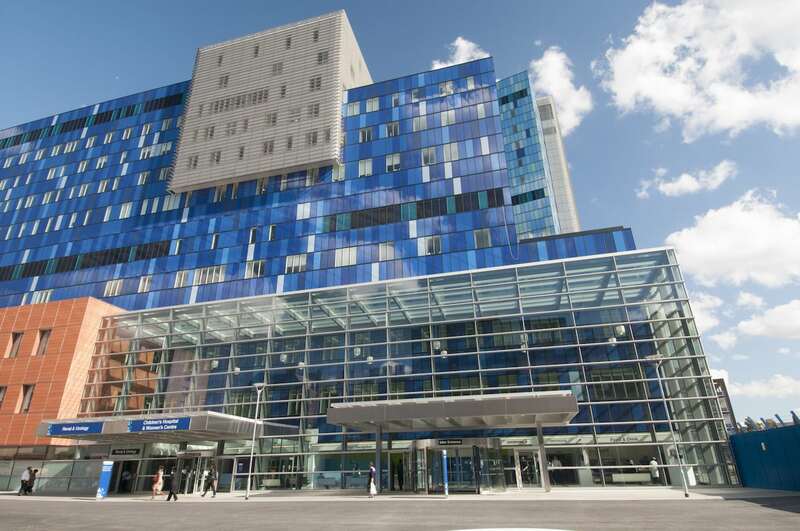 The clinic at The Royal London Hospital in Whitechapel, east London, is the capital’s first, and will treat those affected by the huge increase in acid attacks. 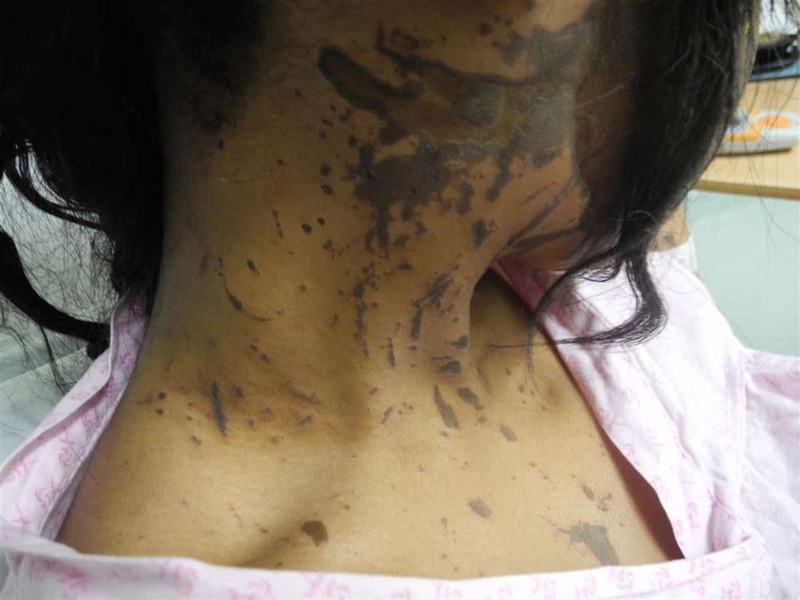 More than 800 of the 1,500 reports of acid attacks in London over the last five years have happened in east London. The unit, which is staffed by a team of plastic surgery and burns consultants and a specialist nurse, is next to Europe’s largest major trauma centre. They will also assess and treat patients with less serious injuries in A&E, as well as those with minor or historic burns referred from GPs. Sergey Svircenkovs, aged 23, is one of those already treated by the unit. The first specialist burns service attached to a major trauma centre has treated 150 patients in its first nine months – around four every week. He was on holiday in in Sri Lanka in February 2017 when he suffered serious burns to his ankle in an accident where his trousers suddenly caught fire. Sergey, who lives in nearby Bethnal Green, said: “My trousers fused with my skin around my ankle. “I was in the mountains with no immediate access to medical care, self-treating with aloe vera leaves, but I knew I needed urgent medical care. “When I landed in London I went straight from the plane to The Royal London Hospital’s Emergency Department where I was treated and referred to the hospital burns unit. “I had surgery in March to transplant skin taken from my hip – about the size of my palm – to my ankle which only took five minutes. “Since then I have been able to see progress day to day and I am so much better – I can now walk again. The team also assesses the psychological impact on patients and offers long-term support to cope with either the incident which caused the injury or the impact of living with physical scars. The hospital also runs a specialist scar service, providing tattooing or camouflage make up to enhance the healed skin during rehabilitation. Clinic lead, Honorary Plastic Surgery and Burns Consultant, Ioannis Goutos said: “I am proud to have established this new clinic at The Royal London Hospital as part of the London and Southeast Burn network. 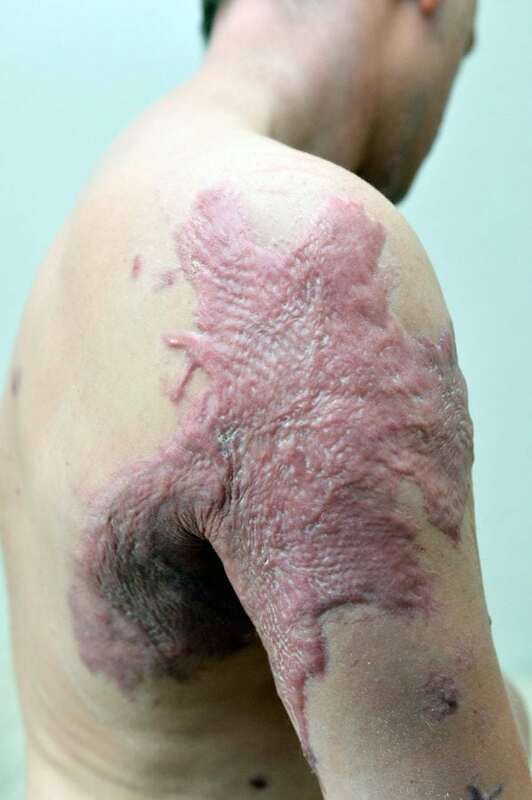 “Injuries caused by burns can be devastating, from long-lasting significant restriction to limb movement caused by fused skin and tissues, to highly visible scars.